05 Dec 2018 --- DS Smith has joined the Amazon Packaging Support and Supplier Network (APASS) – a customer experience optimization program designed to ensure e-commerce packaging is more sustainable and durable. The supplier will offer testing services at its purpose-built and independent laboratory in Hinckley, UK, allowing e-retailers to guarantee that their packaging adheres to APASS requirements before next year’s deadline. 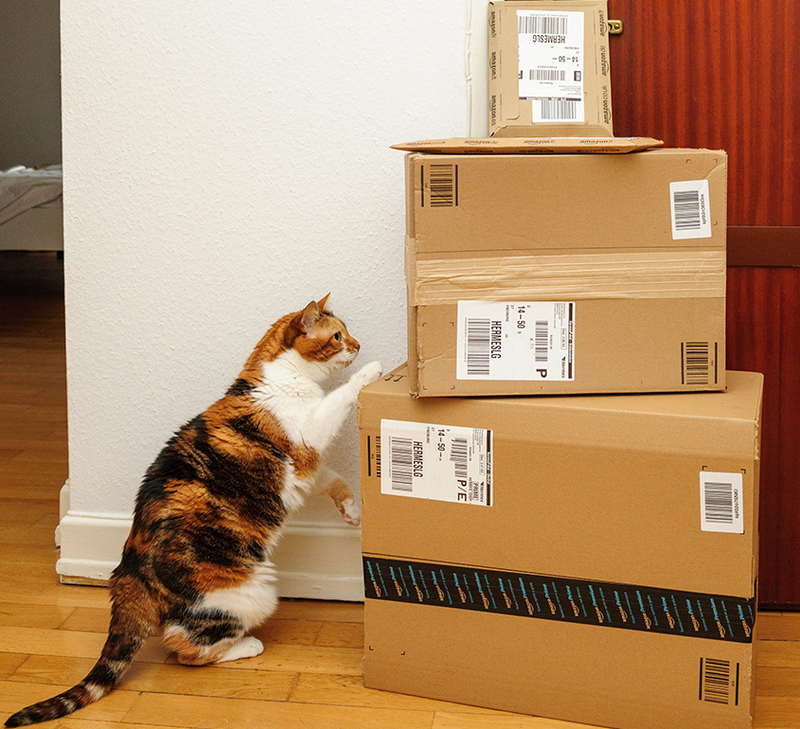 Amazon recently announced that its Frustration-Free Packaging (FPP) incentive program will launch on October 1, 2019, in France, Germany, Italy, Spain and the UK, and on August 1 in the US and Canada. Packaging that is not appropriately sized, consumer-friendly, protective and more sustainable will be penalized US$1.99 per unit (€1.99 per unit in Europe) under the new regulations. “As an official participant of the Amazon APAAS program, DS Smith will play a large role in supporting Amazon in certifying its vendors’ packaging, helping to meet strict criteria for performance, usability and safety,” Robert Wrightham, UK Packaging Laboratory Manager, DS Smith, tells PackagingInsights. Click to Enlarge“DS Smith will use its purpose-built and independent laboratory in Hinkley, along with its extensive packaging expertise, to help Amazon vendors design, manufacturer and certify their packaging to comply with both APASS and ISTA-6 requirements,” he says. Tested at DS Smith’s purpose-built and independent laboratory in Hinckley, packaging is put through rigorous testing to ensure that it is easy to open and can withstand – and protect its contents from – the knocks and bumps of the supply chain on its journey to the customer. This includes vibration, drop and package performance testing to produce a high-performance corrugated packaging solution that adds value to a brand. DS Smith’s program allows Amazon vendors to obtain certification and advice on how to make their packaging as efficient and customer-friendly as possible through a three-tiered Frustration-Free Packaging system. This includes: tier one, Frustration-Free Packaging (FFP); tier two, Ships-in-Own-Container (SIOC); and tier three, Prep-Free Packaging (PFP). “The top tier of the pyramid, FFP, should be easy to open, recyclable at the curbside for customers, shipped without an Amazon Overbox and meet the requirements of tier two and three,” Wrightham explains. “PFP is the entry tier of the program, where products should be shipped in an Amazon Overbox but require no additional preparation and are compliant with the ISTA 6-Amazon OVERBOX test. This tier is for products that are not suitable for shipping in their own containers, such as liquids and gels,” says Wrightham. Wrightham explains that any packaging can be tested in DS Smith’s Hinkley facility, regardless of the original manufacturer. If the vendor’s packaging does not pass the tests and needs to be improved, they can choose to work with DS Smith to enhance their packaging materials or make their own arrangements. Once changes are made, DS Smith will put the new packaging through the same tests. “The challenges for vendors vary, depending on the combination of products and packaging that are delivered to customers,” Wrightham tells PackagingInsights. A recent example of DS Smith’s efficiency in optimizing e-commerce packaging occurred when a major European FMCG company approached the supplier for help designing packaging that would allow them to bundle a number of low-value personal hygiene products into a highly desirable collection to drive e-commerce sales. “As part of the process we integrated an easy tear-off strip without compromising the structural integrity of the box so that the end consumer gets the right impression and enjoyment from the packaging and the products,” Wrightham explains. In addition to the incentives created by Amazon’s FFP program, it is becoming increasingly apparent that e-commerce packaging with sufficient durability makes good business sense. 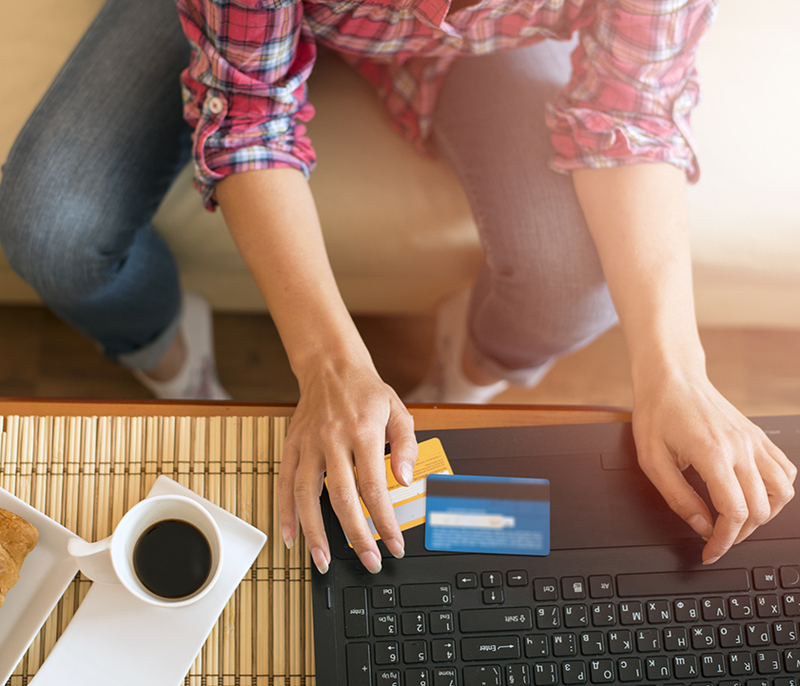 A recent DS Smith survey found that almost 1 in every 10 products purchased via an e-vendor is damaged before it reaches the end consumer due to inefficient packaging, while 75 percent of shoppers have received a damaged product by post in the last 12 months. 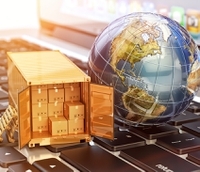 The cost to e-vendors as a result of returned goods and lost customers is a big challenge which can be met with more durable, purpose-built packaging.